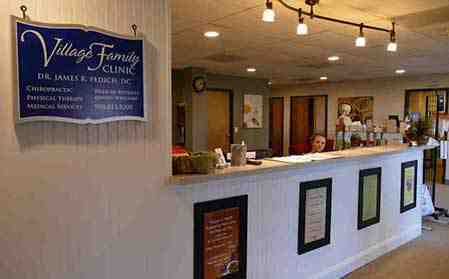 "Hi, my name is Dr James Fedich, clinic director and owner of Village Family Clinic. We are in Hackettstown NJ. We are the area's largest provider of chiropractic, physical therapy, acupuncture, medical pain management, spinal decompression, cold laser, celluma light therapy, and much much more. We help so many people get feeling better. We get written testimonials, video testimonials...we hear great success stories every day. This week I'd like to share the success story of one of our patients here at the practice. This is from Miss Kathy Stanfast from Andover New Jersey. I'm going to sit here and read it. It says, for years turning her neck from one side to the other brought much pain. This pain and limited range of motion, which is how much she can turn her neck, has hindered her ability just drive a car. After 3 weeks of coming in the office she now has much greater range of motion and much less pain. She also had a lower back issue that would tense up causing sitting, standing, and even laying down to be very uncomfortable. Now she feels her entire back has been loosening up since coming to Village Family Clinic. The instant relief after an adjustment makes her know the chiropractic process is working. "Each week I come in to the office, I've been noticing a difference in my overall well-being. 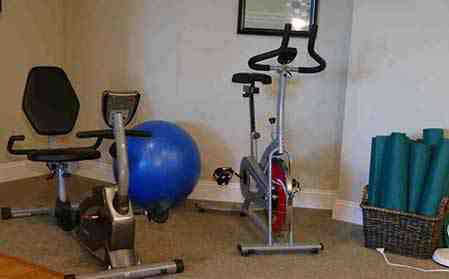 The staff's very wonderful, generally nice people who are there to make your life easier. 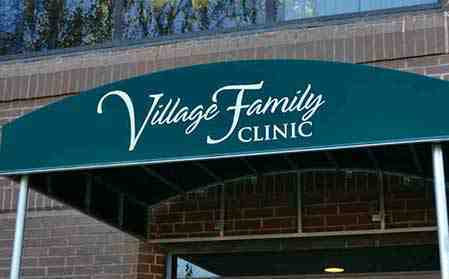 Village Family Clinic treats me like I'm part of their own family. 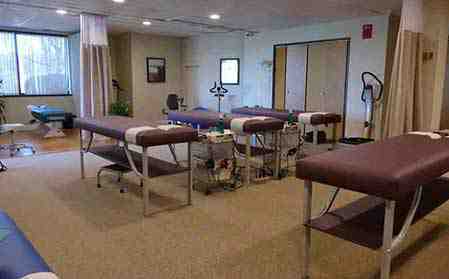 Also love videos and the clinic's Facebook page and reading other's testimonials. -- Kathy"
We like to spread the word. Kathy heard about someone else that we helped here and we were able to help her as well. So, if you're having a health issue we can help you as well. 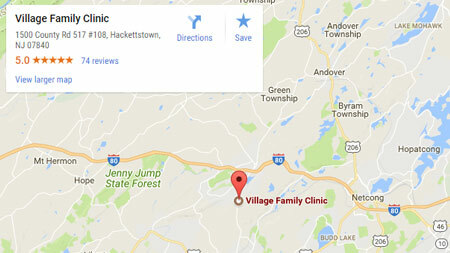 There are many more testimonials on our Website at www.HackettstownFamilyClinic.com. For more information just give us a call at (908) 813-8200."